Never a Fee Unless We Win. You may not be aware of it, but bus accidents actually happen quite frequently on American streets and highways. In fact, according to the National Highway Traffic Safety Administration (NHTSA), there are around 300 bus crashes that result in death each year. However, not every bus crash ends in fatalities. Many people are often injured in these types of collisions and their entire lives are altered following the incident. If you have been injured or one of your loved ones has been killed in a bus accident, you need to act fast. Getting the help of a compassionate and aggressive personal injury attorney should be your next step. At MKP Law Firm, we know that your family is going through a hard time and we want to help alleviate some of the stress if we can. Plain and simple, we want to help take care of everything that legally pertains to this matter. Why do bus accidents often happen? Who are the potentially responsible parties? Have You Been Involved In A Bus Accident? When someone is involved in a bus accident, whether they are on the bus or in their own vehicle, it can result in a lot of pain and suffering, as well as enormous medical bills, property damage, and loss of income over time. This unexpected and extremely traumatic event should not be something you have to handle on your own. This is why it is imperative that you contact your local Beverly Hills personal injury attorney and seek assistance. You or your loved one may be entitled to compensation to help you recover from your injuries and all that they have cost you. MKP Lawn Firm has been a trusted name in the area for long enough to know how to help you to the best of our ability. We will go above and beyond for you so that we can help you to receive what you are owed. 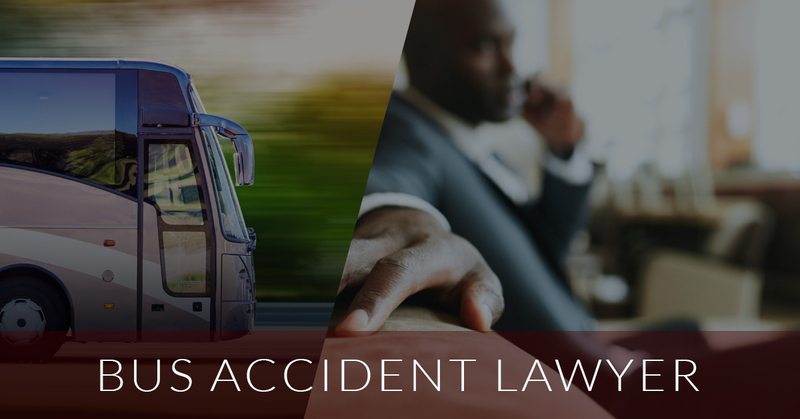 If you have been injured or a loved one has been killed in a bus accident, contact us today to learn more about how we can help you to leave this traumatic event behind and move on with your life. ©2017 MKP Law Group - Do not copy. All rights reserved. *Any testimonials or endorsements do not constitute a guarantee, warranty or prediction regarding the outcome of your legal matter. Prior results do not guarantee a similar outcome.